Marksman uses TT Technoligies Gigant and Goliath pipe rammers to install casing when auger boring isn’t suitable. This capacity is extremely valuable as many within our industry know. 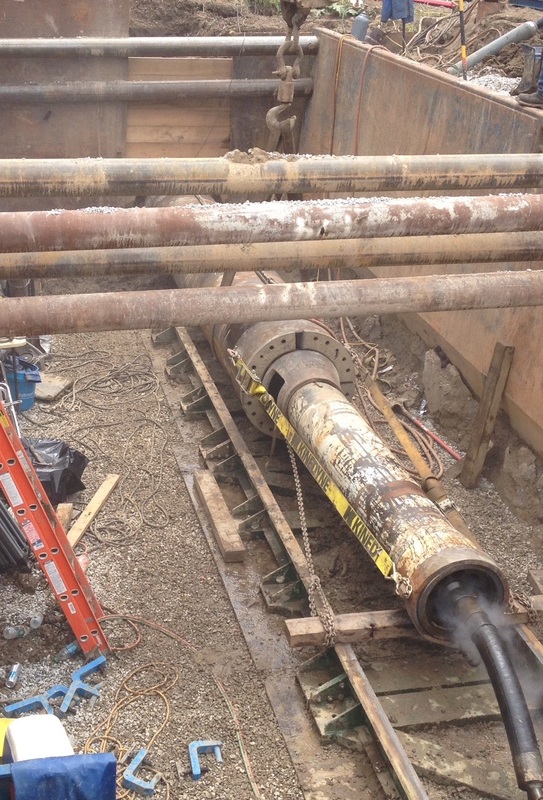 The Pipe Ramming method is unmatched as a trenchless solution in wet conditions.